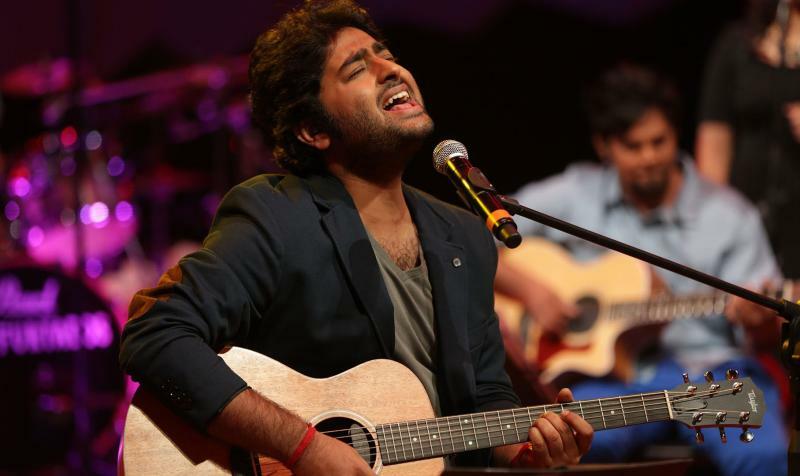 Arijit Singh is obviously one of the best singers in the industry right now. 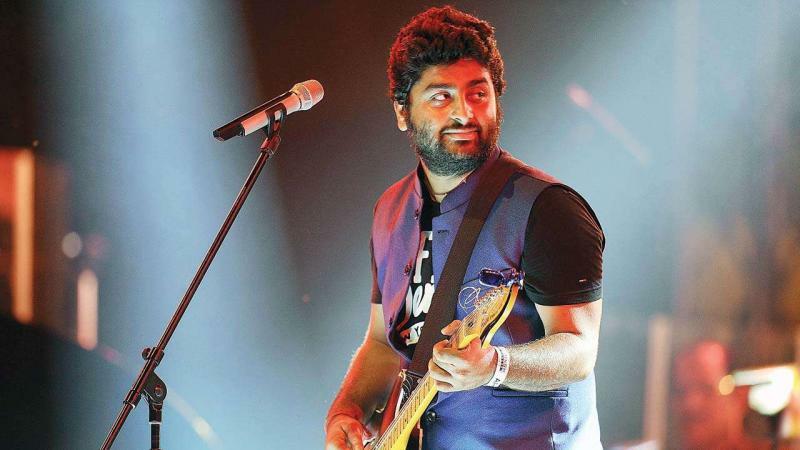 The 31-year-old is from West Bengal and has been singing Hindi as well as Bengali songs. 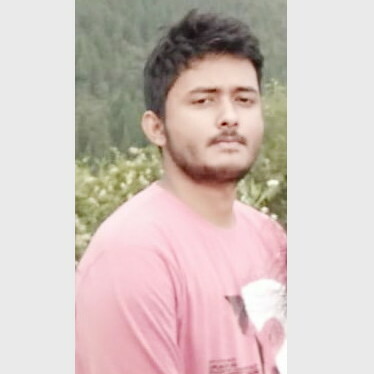 He came from the reality show Fame Gurukul (2005) where he got eliminated at the sixth position. Well, from this we can know that winning is not everything, if you keep working for your goal you will achieve much more success. He came from a family of singers, and had a classical base from before as he had learnt singing from some fine musicians. He got an offer from music director Pritam to work as an assistant of him and later gave him his first break with the song Phir Mohabbat dueting Mohammed Irfan in the movie Murder 2. 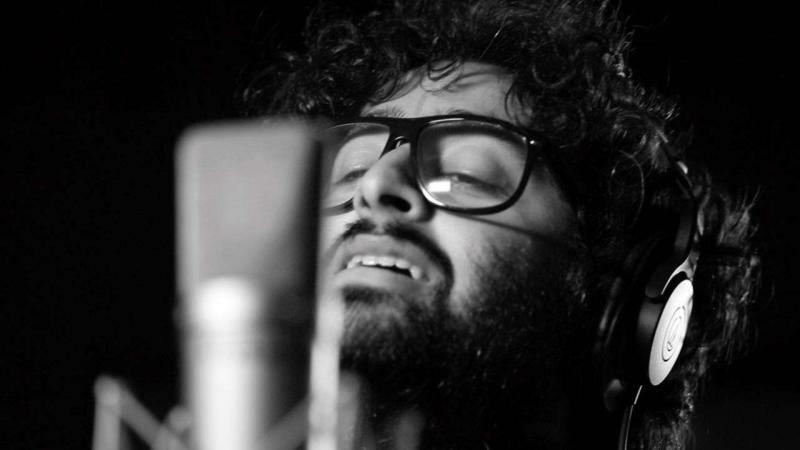 The song was a hit, but he did not get the limelight until he collaborated with Mithoon for Aashiqui 2. The song Tum Hi Ho got him the recognition that he deserved, and people loved it like anything. The other songs of him in the movie were also a hit. After that there was no stopping for the singer, he gave 100s of super-hit songs and became a sensation, people listened to the songs of him as soon as it is was released. Some of his other songs that were loved the most by the people are Phir Le Aya Dil, Duaa, Kabira, Ilahi, Humdard, Hamari Adhuri Kahani, Soch Na Sake, and the list is endless.